WOW! THIS IS A SHARP SANTA FE. THIS HYUNDAI RUNS AND LOOKS LIKE NEW. IT IS A 4 WHEEL DRIVE. THIS WAS A 2 OWNER VEHICLE. IT HAS BEEN TAKEN CARE! 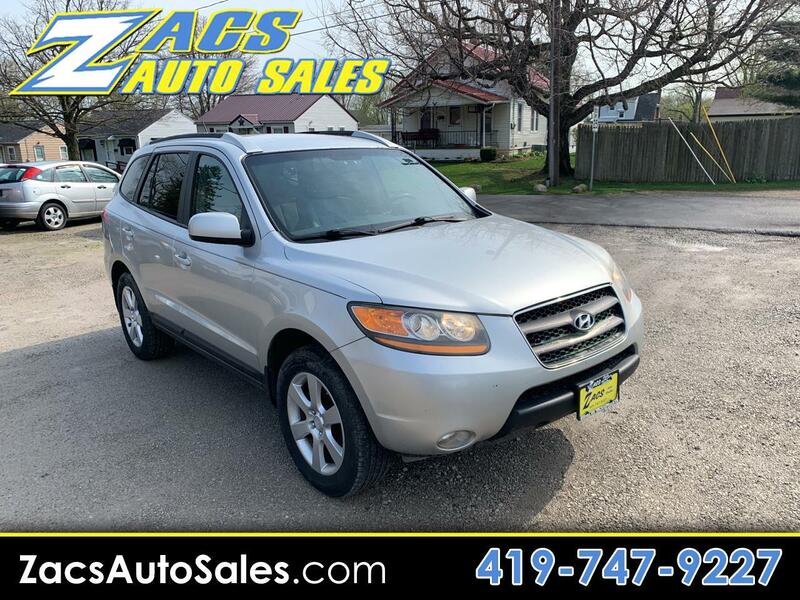 COME IN TO ZACS AUTO SALES AND CHECK OUT THIS VEHICLE TODAY!